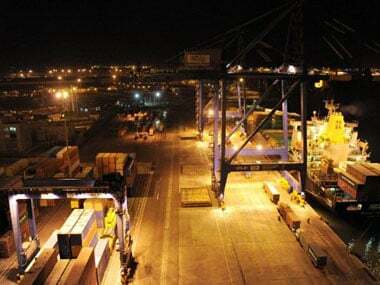 Container shipping liners are planning to increase the freight rates which was stagnant for a long time in spite of increase in fuel costs and reduced earning said Shipping Minister GK Vasan. 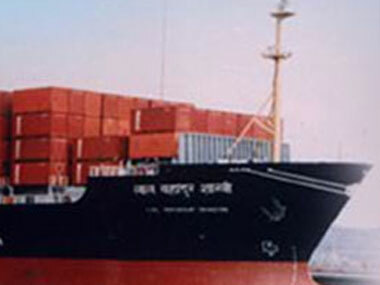 Mohandas said that Shipping Corp, with cash reserves of Rs 25,000 crore and debt-equity ratio of 0.66 percent, was well placed to come out of the downturn once the economic situation improves. According to a recent research report published by Gartner, Microsoft’s popular, latest operating system, Windows 7 will be able to successfully counter all competition in the OS space. Credible sources reveal a probable launch of iPhone 5, this year. Mrinal Sirkar, deputy manager (MS), JNPT, talks about how mobile technology will help manage their 20km wide network and challenges as an IT incharge.